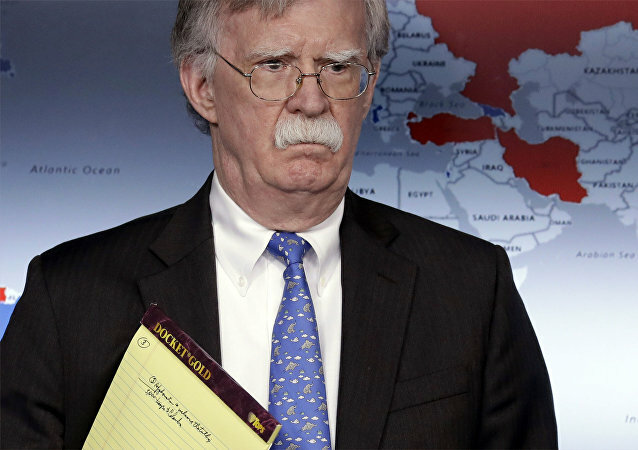 Earlier, US Special Representative for Venezuela Elliott Abrams suggested that the US might impose sanctions against Russia over the arrival of its military specialists in Venezuela, stating that "the Russians will pay a price for this". 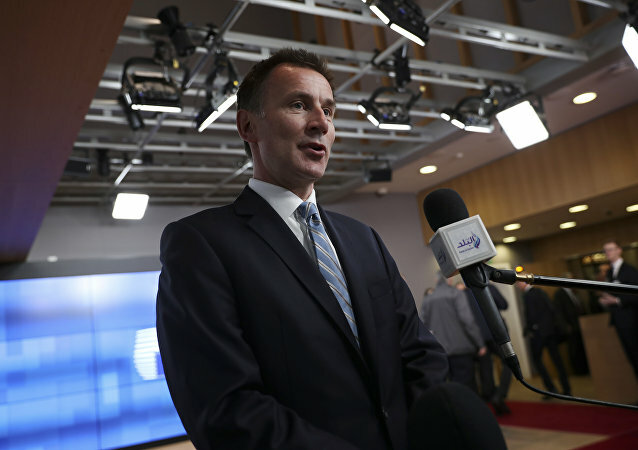 Earlier in the day, UK Foreign Secretary Jeremy Hunt slammed the arrival of Russian military specialists in Venezuela in March, joining several other states, including the US, in criticising the move. Russia, in turn, argued that it had acted "on an absolutely legitimate and legal basis". The US and several other states earlier criticised the arrival of Russian military specialists to Venezuela in March. Moscow explained that the specialists are running maintenance of the Russian military equipment in the country and are present "on an absolutely legitimate and legal basis". 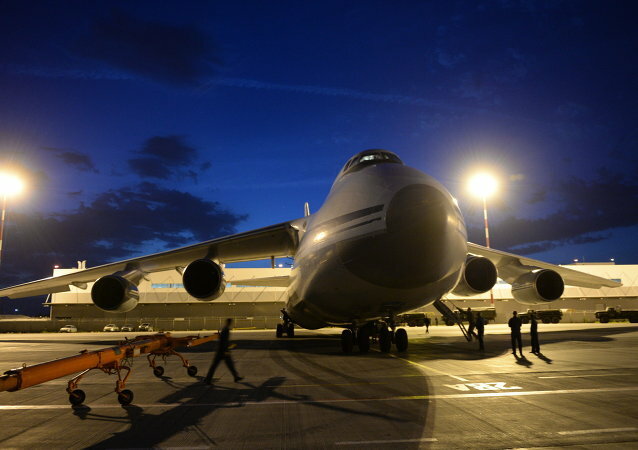 Earlier, the arrival of Russian An-124 and Il-62 military aircraft on 23 March drew harsh criticism from the US, with President Donald Trump demanding that Russia "get out" of Venezuela and Vice President Mike Pence calling it an "unwelcome provocation". 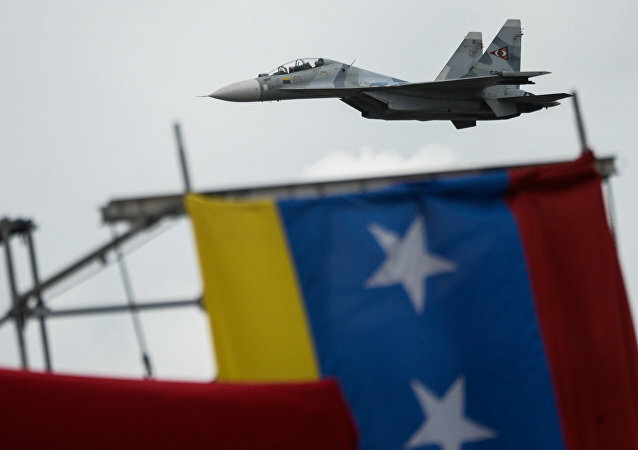 Caracas insists that the military personnel arrived to discuss defence industry partnership. US Vice President Mike Pence previously slammed the arrival of Russian military planes to the Latin American country as an "unwelcome provocation" and urged Moscow to cut support for legitimate President Nicolas Maduro and back self-proclaimed president Juan Guaido. 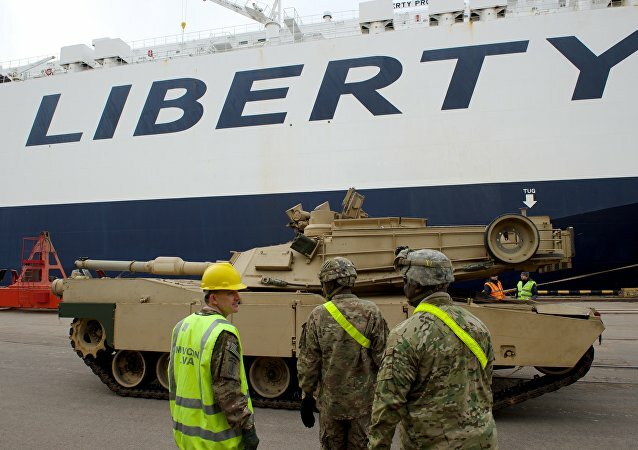 Despite Polish politicians repeatedly confirming the construction of a new military base at the country's own expense, Washington has been cautious in making promises and so far has only been considering taking up Warsaw's offer to deploy troops. 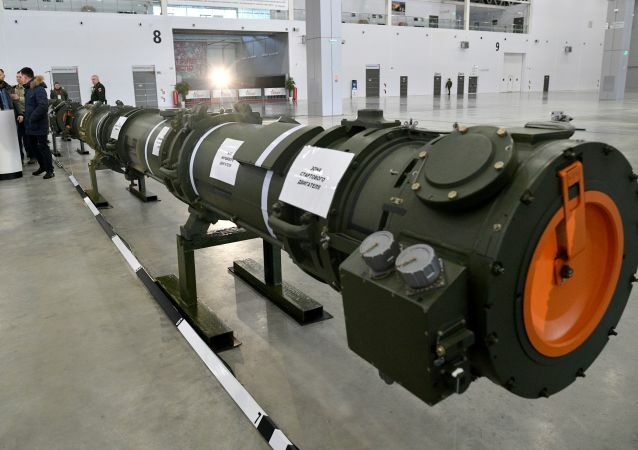 Washington claims that Russia has tested the 9M729 missile at ranges that violate the conditions of the Intermediate-Range Nuclear Forces (INF) Treaty, citing an intelligence report, but has failed to present evidence proving that this is the case. Russia denies the accusations and has its own questions regarding the US’ adherence to the accord. Earlier this week, a US guided-missile destroyer conducted a "freedom of navigation" mission in the Paracel/Xisha Islands, which Beijing said amounted to trespassing in China's territorial waters. 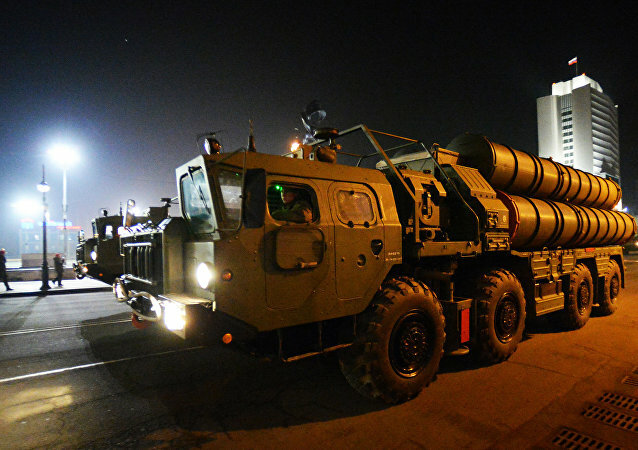 DZHANKOY, Crimea (Sputnik) - The fourth battalion of Russia's S-400 Triumph air defence missile systems has been put into active service in Crimea near the border with Ukraine, Russian Black Sea Fleet Information Department Head Alexey Rulev said. Earlier, the envoy claimed that US troops would be staying in the Arab Republic until the "enduring defeat" of Daesh*. He also said that Bashar Assad should not govern the country in the future, noting, however, that it's not the US' job to oust him. Polish President Andrzej Duda suggested building a US military base in Poland at its own expense - some 1.5-2 billion dollars. Although the US is yet to confirm its readiness to deploy troops there, Duda has already come up with a name for it - "Fort Trump." Earlier, Iranian Revolutionary Guard Corps Major General Ghasem Soleimany warned US President Trump against confrontation with Iran and said that Tehran is ready for such a conflict. 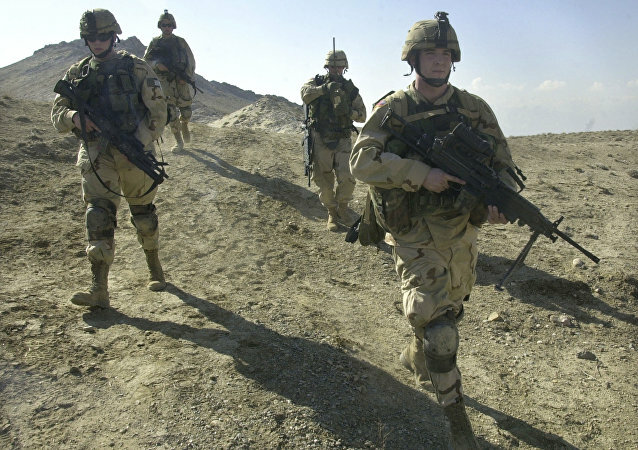 US Reportedly Deploys More Troops to Afghanistan, But for What Purpose? The province where the additional troops will be stationed has recently become the focus of Taliban attention, allegedly due to Kabul planning to build a pipeline through it. Sputnik has recently learned that delegates from Saudi Arabia, the UAE and Jordan met with representatives of Arab tribes on a US military base south of Kurdish-controlled Kobani. The delegates discussed forming Sunni-led military forces in northern Syria. Sputnik has discussed this with head of the Syrian Kurdish Democratic Party Gelo Iso. 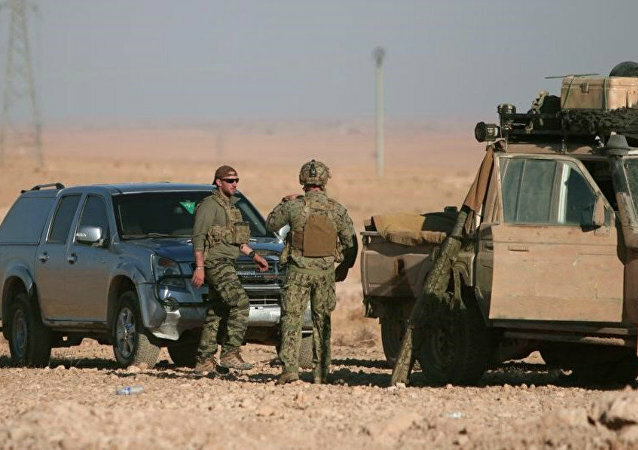 The news comes hot on the heels of the accusations of the US planning strikes on governmental forces in neighboring Syria by Russia earlier this week. 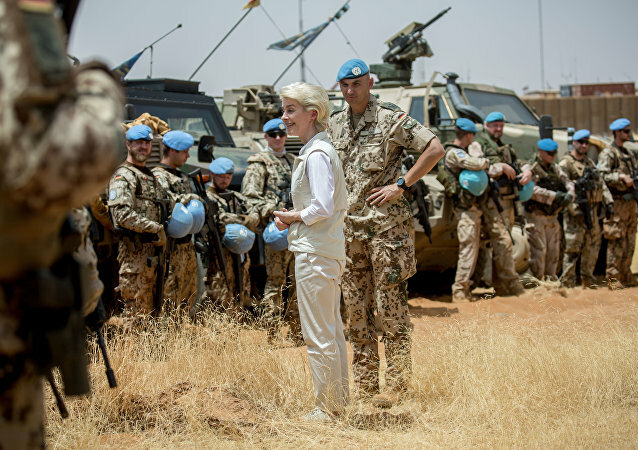 Washington has previous experience of launching strikes without the authorization of the UN Security Council, when it attacked Syria's Shairat airbase in April 2017. The recent reports about Egypt’s purported military deployment to Eritrea threaten to spark a multinational conflagration in the powder keg Horn of Africa region.